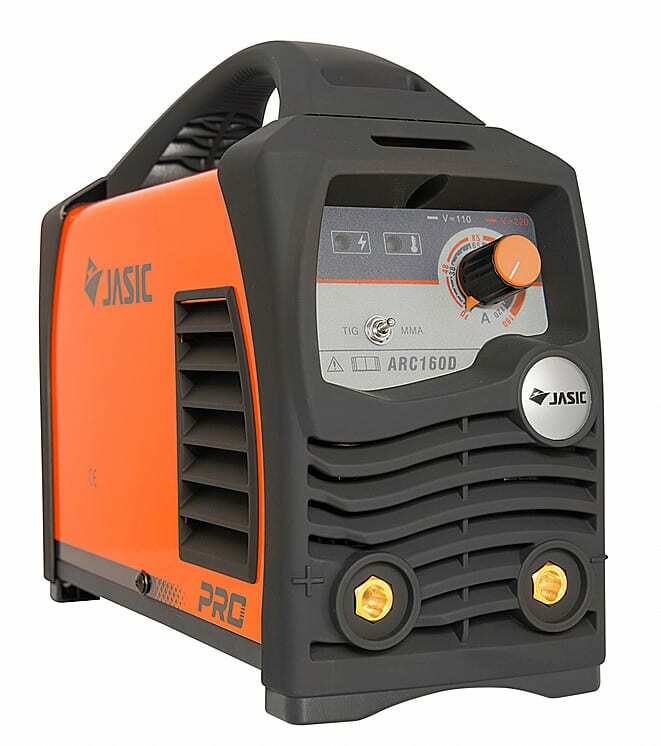 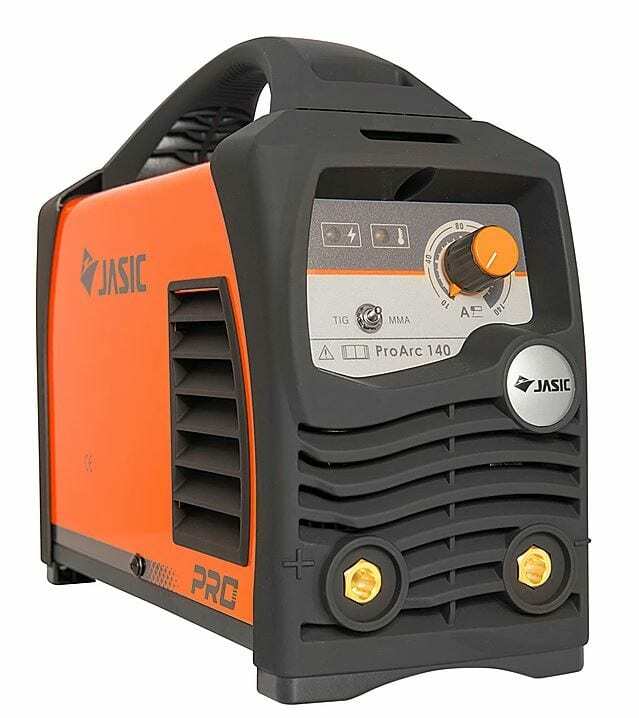 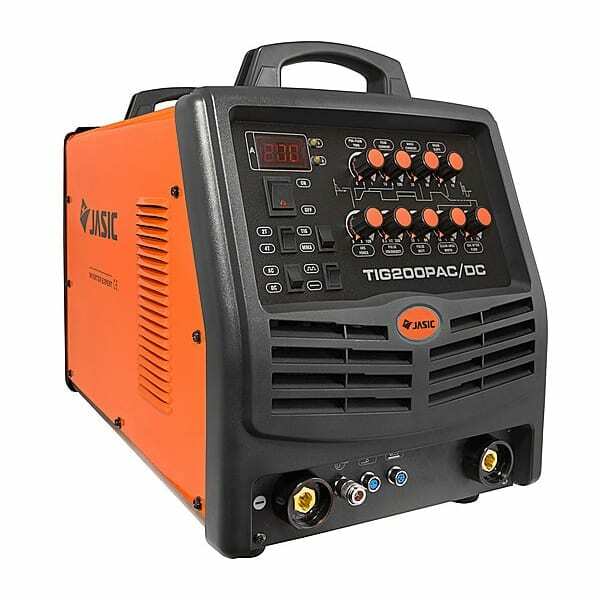 The Jasic Cut 100 Plasma Cutter is a professional high-end cutting inverter equipped with the latest IGBT technology. 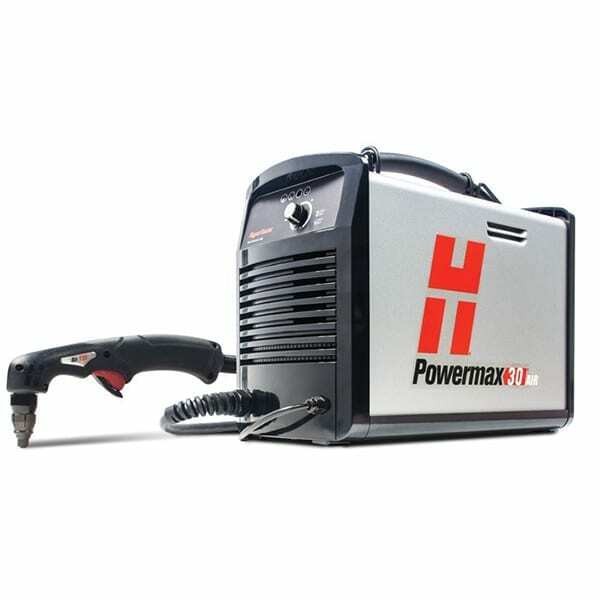 This technologically advanced plasma inverter is extremely user-friendly and offers reliable cutting performance. 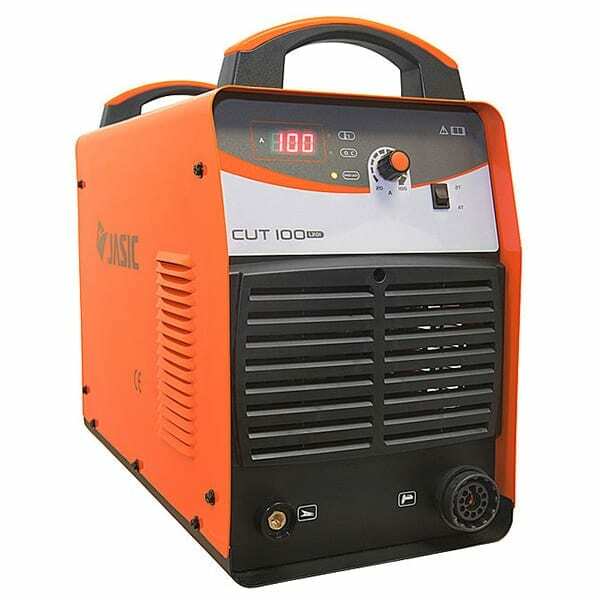 The machine provides variable cutting control that allows the operator to produce precise smooth cuts. 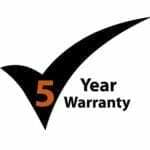 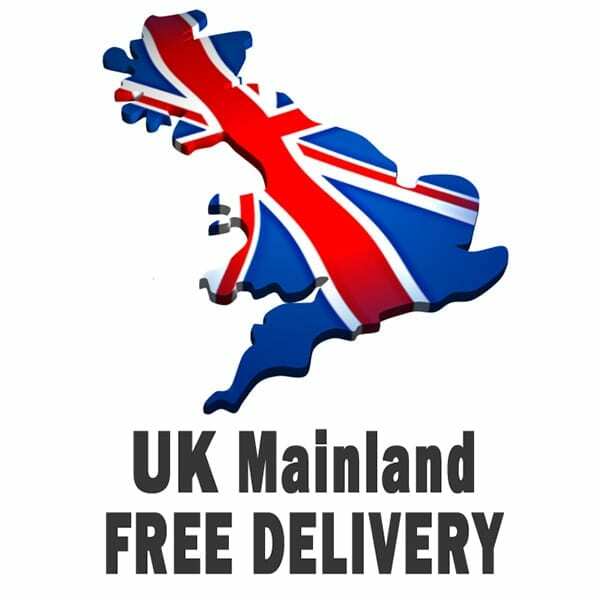 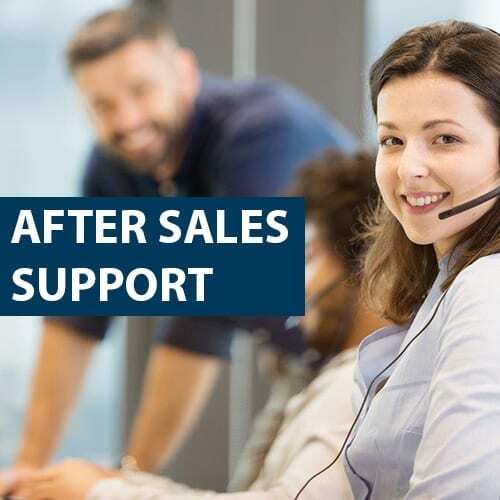 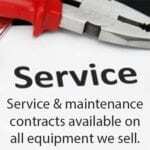 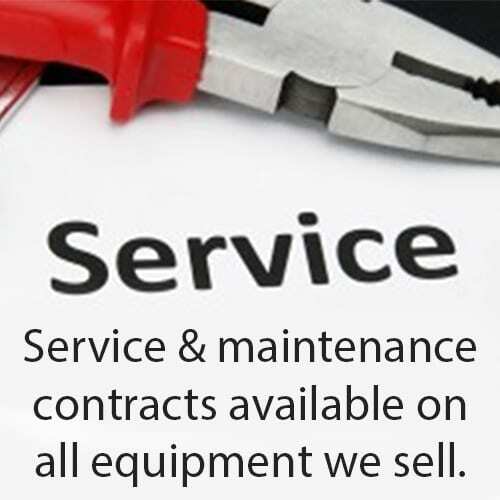 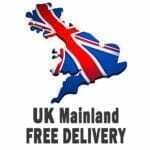 Power source, Plasma torch, Earth return lead, Operating instructions, 5 year extended warranty (subject to conditions), free UK mainland delivery.